The Marshall R. Loeb Visiting Professorship in Digital News and Audience Engagement was created after Loeb’s son and daughter, Michael and Margaret Loeb, gave funding to the School of Journalism to honor their father’s legacy. The professorship will be awarded to a person who has worked in journalism and can engage students and faculty in the practice of digital journalism. “They’ll have access to someone who will be at the forefront of what’s happening now in digital innovation and audience engagement. No one on our faculty is actively engaged in those efforts in a newsroom setting. This person can come from either academia or a newsroom,” Associate Professor Barbara Selvin said. 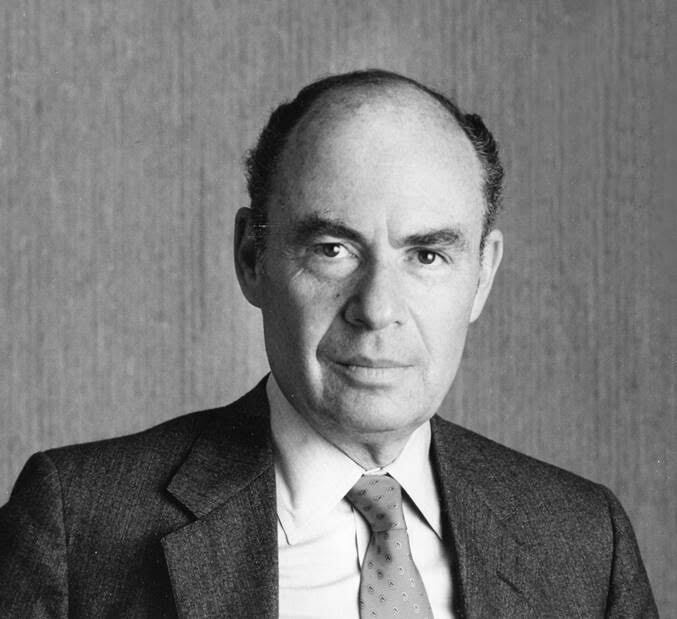 Loeb spent his career as a business journalist working for Time Magazine as a writer, later becoming managing editor of both Fortune and Money magazines. “He was one of the most influential magazine editors of the 20th century. What made him very special was his foresight and understanding that journalists covering business needed to focus on the average person, not just an audience filled with people running businesses,” Founding Dean of the School of Journalism, Howard Schneider, said. Loeb’s son visited the School of Journalism and was very impressed with the students and their work ethic. Loeb believed that many of them — first generation college students or paying their way through college — embodied the spirit of his father, who himself had to work his way up in life. Loeb is the founder and CEO of Loeb Enterprises, a start-up investor and operator of consumer marketing businesses. The company helps businesses that are centered on digital innovation and do almost all of their business online. He helped start websites like priceline.com and scriptrelief.com, a website that helps people get discounts on prescription drugs. The School of Journalism’s search is now underway to find top candidates from across the United States for the new professorship. In addition to teaching, the professor will deliver annual lectures that are open to the public and will act as a bridge between the School of Journalism and the news industry to help students stay ahead of emerging trends. “The department checks every step of the way to make sure that we’re conducting a fair and open search and that we’re treating all candidates equally. We do want to diversify our faculty not just in the School of Journalism, but throughout the university,” Selvin said. This new professorship and subsequent new courses offered in the journalism program will begin in the Fall 2019 semester. “I think it’s a great thing that the school is honoring such a prominent person in the field of journalism and all of the significant things he has done in the industry,” freshman journalism major Lilly Parnell said. Schneider said that the new professorship will enrich the curriculum in the School of Journalism by adding new courses on how to use digital technology in journalism. “The real value of this new professorship is that we will have someone who will be on the cutting edge of digital technology and innovation,” Schneider said. Michael Loeb could not be reached for comment.